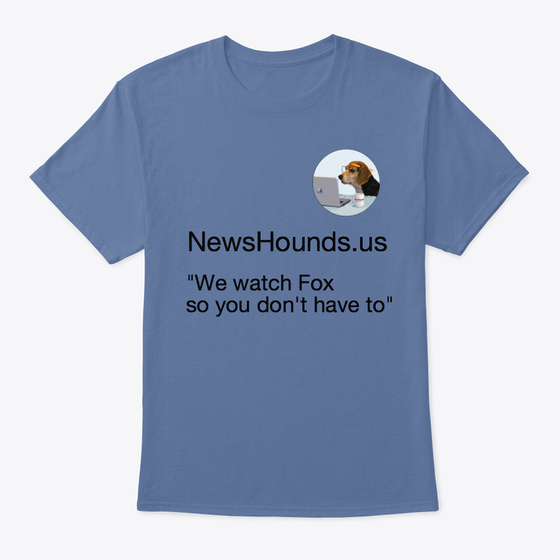 Show the world what you think of Fox News - and help support NewsHounds! We've got t-shirts for all shapes, sizes and tastes. More merchandise coming soon! Shop here.